Hi Everyone! 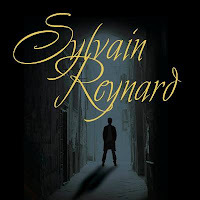 Books-n-Kisses and I are extremely excited to have Author Sylvain Reynard with us again for this year's Audio Book Lovin'. Feel free to check out last year's post here. It’s a great pleasure to be with you and the readers of Audio Book Loving blog. Like many of you, I really enjoy listening to audiobooks. While I enjoy them on their own terms, I confess to listening to them when I’m doing something else – walking, driving, or jogging. They’re an enjoyable, entertaining travel companion. Recently, I began listening to Cass Sunstein’s book “The World According to Star Wars.” It’s a nostalgic discussion of the Star Wars films and how their narratives relate to life, politics, and culture. It’s a thought provoking non-fiction book and the narration is good. But a great audiobook of a fictional work rises to a completely different level. John Morgan, for example, is an exceptional narrator who doesn’t simply read the printed page – he performs it. John did an incredible job with The Gabriel Series so when it came time to record The Raven and The Shadow, I was hoping he was available. Lucky for me and for audiobook listeners, John recorded the audiobooks for these novels as well. And it wasn’t easy. 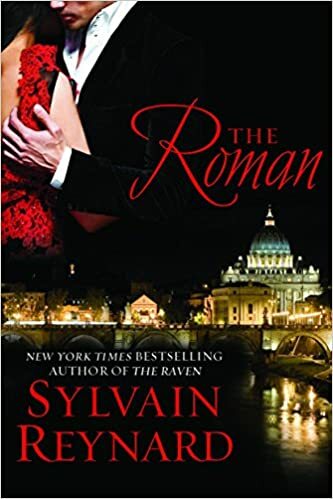 The cast of characters of The Florentine Series is exceptionally diverse. William has an English accent and occasionally speaks other languages, Raven is American, Aoibhe is Irish, and several other characters are Italian. Somehow John is able to capture the accent of these characters and he’s also able to imbue his voice with their personality. It’s very difficult for one actor to perform so many different roles. But when you listen to John, it sounds effortless. I wrote The Raven and the Shadow and I get chills when I hear John perform them; that’s how talented he is. I can only imagine what it would be like to see these works or The Gabriel Series performed on screen. If you have a chance to listen to an audiobook of your favourite novel, I encourage you to do it. Although not every narrator is as talented as John Morgan, there are incredible performers who have recorded audiobooks and you’ll enjoy the journey as you travel with them. 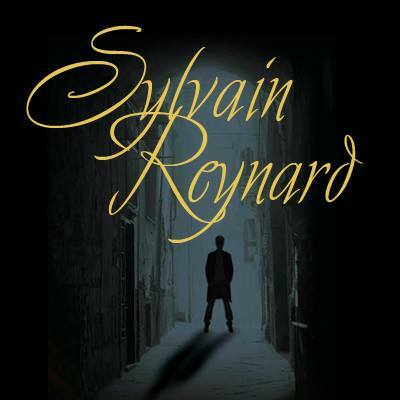 Below are audio clips from THE RAVEN and THE SHADOW by Sylvain Reynard. Learn more about this fabulous author and where you may find him.